Simply an obsession for freshwater fishing. 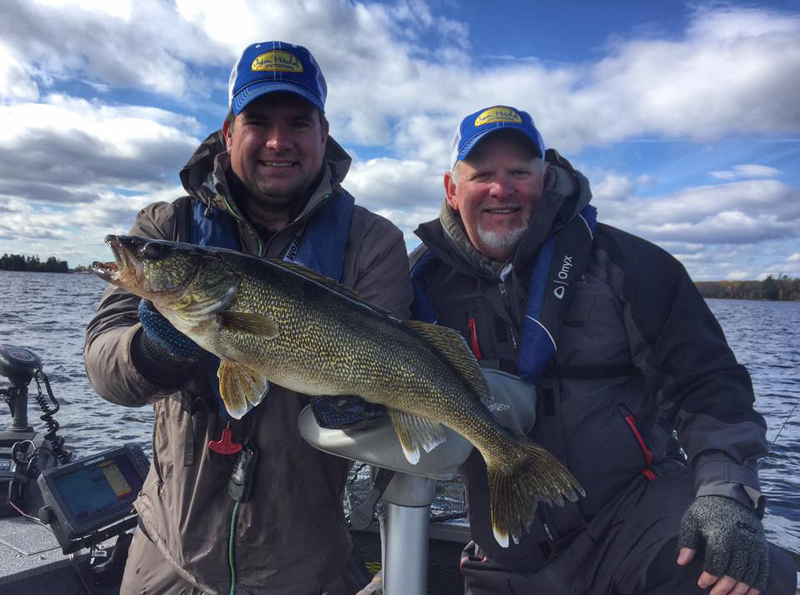 Industry leader in detailed ice fishing and multi-species fishing intel. 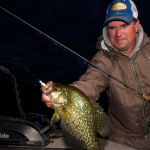 Information-packed episodes highlighting open water and ice fishing tactics from across the Midwest. 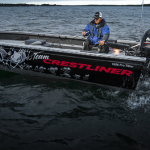 Explore some of the most effective tactics, presentations and locations on the fishing scene right now. 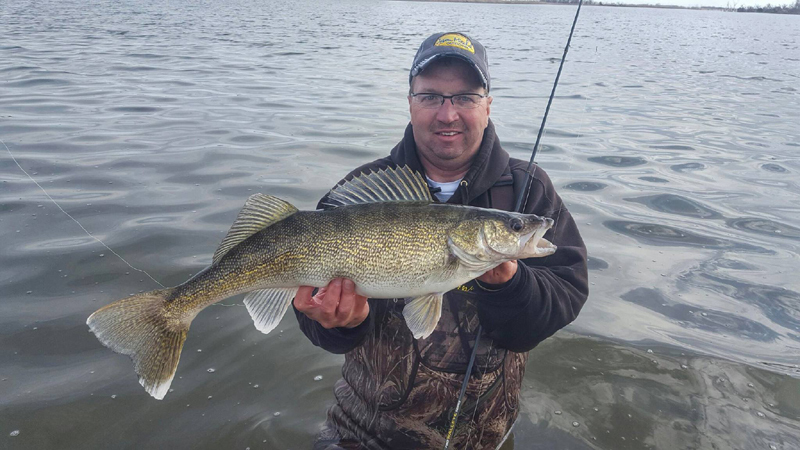 Multi-species format for walleye, bass, musky, panfish, catfish and more. 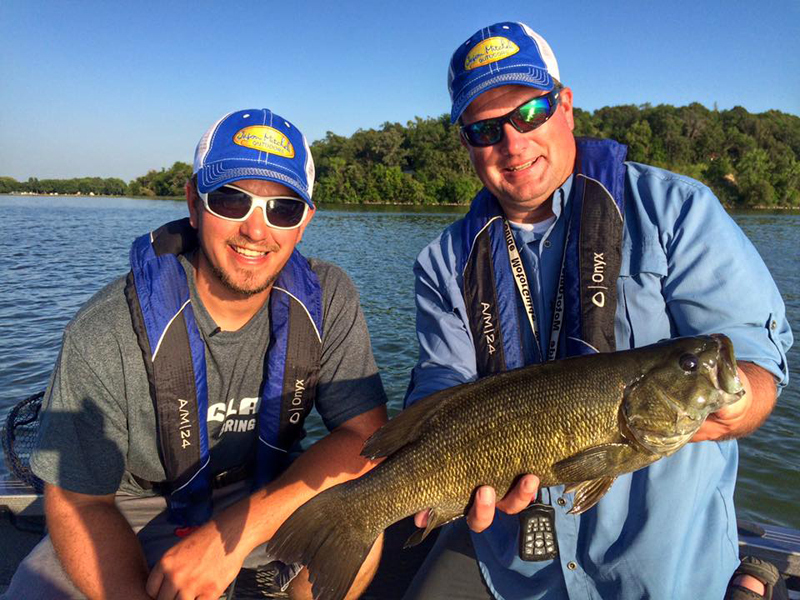 Featured destinations and dialed in presentations enable you to incorporate this information into your own fishing experiences. 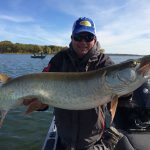 Jason Mitchell Outdoors Television is a regionally broadcast television show available throughout the Midwest on both Fox Sports North and Fox Sports Midwest, covering North and South Dakota, Minnesota, Iowa, Nebraska, Wisconsin Indiana, Illinois, Kansas and Missouri. Some of the highest television ratings in the Midwest for outdoor programming. Reaching 12 million households each week. 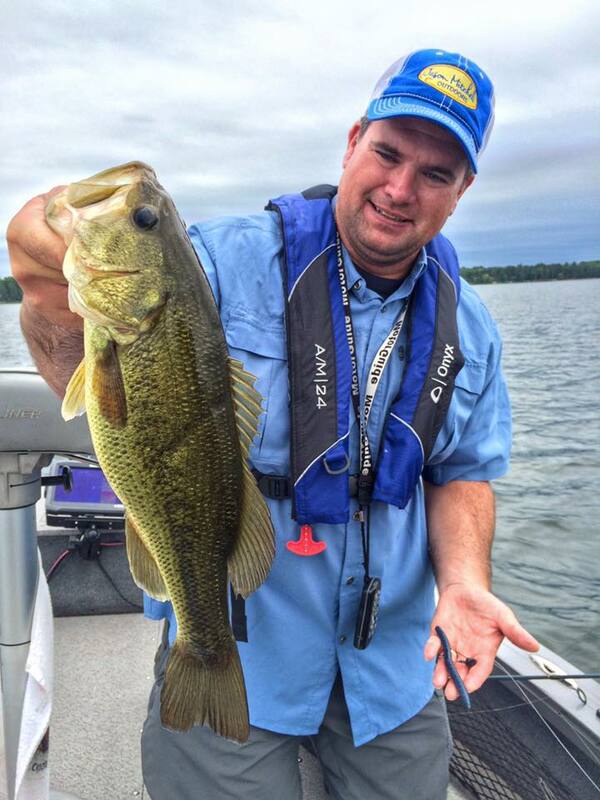 Explore some of the most effective tactics on the fishing scene right now. 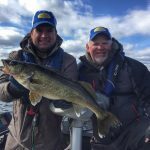 Information packed episodes highlighting open water and ice fishing tactics. 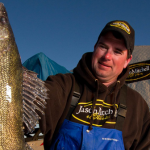 Multi-species format for walleye, bass, musky, panfish, catfish and more. 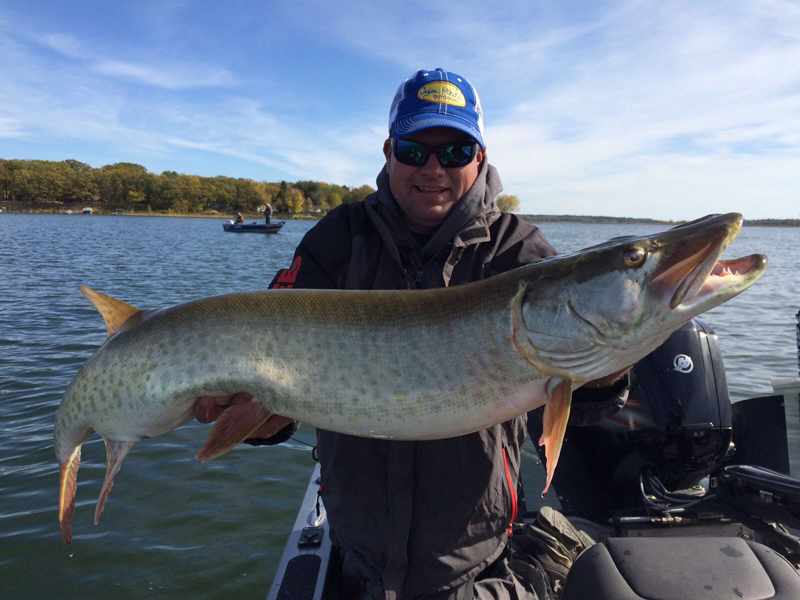 Featured destinations and dialed in presentations enable you to incorporate this information into your own fishing experiences. 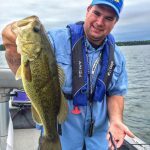 Multi-Media Platform for showcasing everything fishing. Ride the cutting edge of modern angling trends, tactics and strategies. We believe that good outdoor television is the art of story telling. 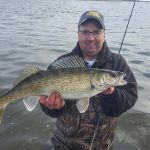 Our mission to you is to find and tell the most informative, educational and perhaps humorous stories that are taking place on the water or in the field right now. Our mission is also one of integrity. 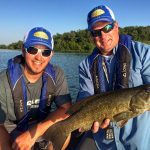 All television shows have both advertisers and sponsors, Jason Mitchell Outdoors Television is no different. We have to demonstrate the products of our sponsors and explain how these products are part of this story we are trying to tell in a tactful and meaningful way. We will never jeopardize our credibility or integrity however. What that means to you is simple, what you see is real.